Insurance has always been a dirty word in motorcycling. 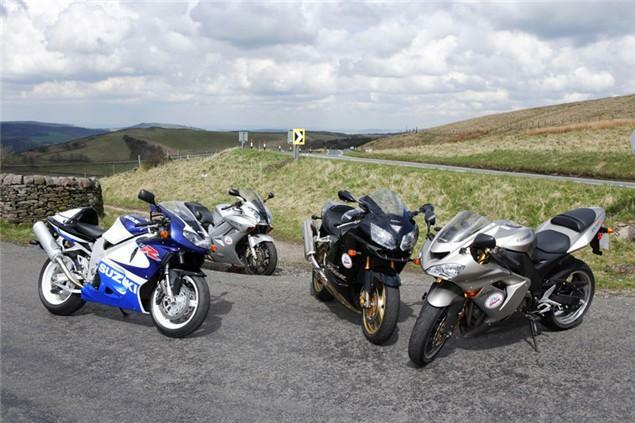 Spiralling annual premiums and the crippling cost of having your bike covered puts many riders off owning a high-performance machine altogether, so much so that many manufacturers are being forced to offer subsidised insurance deals to entice customers towards their flagship models. Which is all very well and good until the renewal notice drops onto the doorstep. To insure a 1,000cc bike on the road will often cost twice the amount of your house’s contents cover, and four-figure sums are common. And it’s even worse if you’re young. If you’re under 30 and don’t have a garage then owning and insuring a decent big sportsbike is likely to cost you the earth. Or is it? We did some digging around and found that with some research there are superbikes that for some reason have been over-looked by insurance under-writers. They might not be the latest machinery, but these are bikes that will leave you panting from their performance and laughing at their cost.